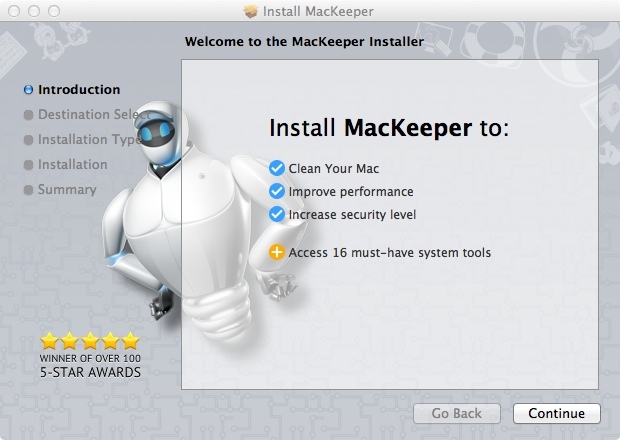 Mackeeper is a utility software package for Mac OS X and is handy for your computer’s system cleans-up, security, and optimization.Zeobit, mackeeper’s developer, launched this fine product in 2009, later to sell it out to Kromtech Alliance in 2013. You will find no other reliable software like the Mackeeper in the Apple world. An app that acts like a janitor and keeps vigil on your hard disk. Mackeeper is the safest security suite app that keeps your Mac clean from Trojan attacks, improves performance as well as heightens security levels. It’s rich utility facets reveal a vision for security that surpasses antimalware. With the in-built security features (Anti-theft and antivirus), be assured of optimum security, both in your Mac’s system and wading off burglars. Justice is prevailed. Before you can make use of Mackeeper, activation is required. You receive the activation code once you make a purchase. Duplicate finder saves you the hustle of tracing and deletingidentical files. This component inspects your Mac for similar files and clears the spaceoccupied by one file of the two identical files. Duplicate finder is handy if you move your files around your Mac severally. Very handy to install one. Junk files and history logs slow down your Mac. Suffer no more. “Fast cleanup” is customizable andclears any unnecessary files. Below are four functions in the module. You can use any function you find useful. Perform magic by selecting all of them and click scan. A huge memory should be cleared thereafter. The “disk usage” featuredisplays everything your mac hard disk comprises in the “column layout”. You can see your application folders all in one entity. Disk usage lists the size of every folder and file after its name. Consider utilizing this utility when deleting files manually. The files finder feature allows you find any file dependent of filters you select. For example, under the video category, various options are listed, such as old movies, latest movies, all movies, and short videos. You can easily remove any app completely from your mac with “smart uninstaller. Simply, go to “smart uninstaller” and select the app or software you want to remove. Hit the checkmark button before its name and hit remove. Voila! The app is completely scraped from your mac drive. Smart uninstaller is perfect for a smart and complete uninstall process. Truth be told, Macs are superior hence costs higher. That said data you store on you mac is very precious. Never take chances after spending thousands of dollars in acquisition. What if your high-priced machine gets lost? Not unless you Steven Jobs’ neighbor, do not sit back and relax. When your computer connects to the internet, mackeeper creates a report of the area, and takes snapshots using theinsight feature. You can see the face of the thief or user. Kromtech gives you a call to keep you updated, or sends the reports via email. You should work with the police for legal procedures. The internet security module comprises numerous helpful tools such as “safe browsing” that provide real time protection when surfing the web. The antivirus entity scans through your Mac and clears any Trojan or malware. Consider using the shredder feature if you want to delete some files permanently. For example, you decide to sell your machines to another person and you do not want them to go through your files. Shredder is handy to delete the files, and no other data recovery app can successfully retrieve the data. Why Mac do need antivirus ? Numerous Mac owners wonder whether their machines really need antivirus. Of course yes. You might this because a mac is immune to virus attacks, an antivirus is never essential or the mac antivirus product in the marketplace are scams. Many mackeeper review forums hold unending discussions saying mackeeper is another Trojan, while others reveal how it works to safeguard your machine. Yes, mac has a very secure Unix kernel but in this current world of learned hackers, you cannot go wrong by investing in extra security. Protect your mac, when at home, on the streets, and at your workplace. To some folks, their machines hold their lives. Storing online payment passwords and other valuable data. 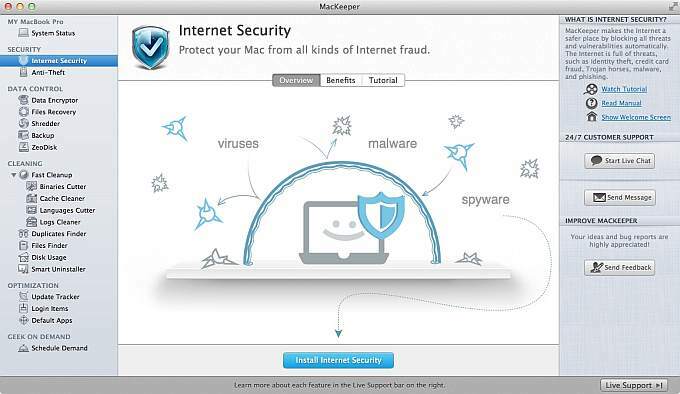 Mackeeper works best to protect you entire mac. Also, if you spend numerous hours downloading stuff and running apps, you need a reliable cleaning utility. Christopher M.J. Tangora, the system administrator school of architecture UNC gives her mackeeper review after using mackeeper for a while. She says, “Having tried a couple of Mac utility suites over the years, not a single time, have I come across an app that matches mackeeper’s functionalities. Some apps came close to it but none surpassed its power.I boldly attest that, I have found no other reliable and user friendly, better supported or more cost effective way of protecting my Mac. This is by far the only non-educational software I recommend to our incoming learners”.